Matthews Cleaning Services specialises in domestic and commercial window cleaning. Based in Elderslie, we serve Glasgow, Paisley, Renfrewshire and the surrounding areas. 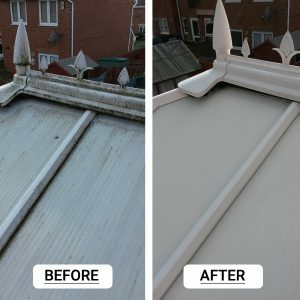 With a wealth of experience in this business, you can rely on Matthews Cleaning Services for top-class window cleaning for domestic and commercial properties. 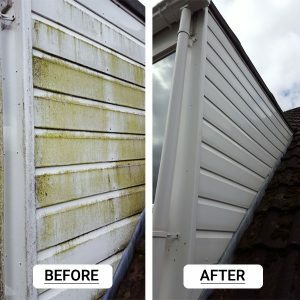 Being in the window cleaning industry for so many years, 28 to be precise, we have become efficient that it is like second nature to us. 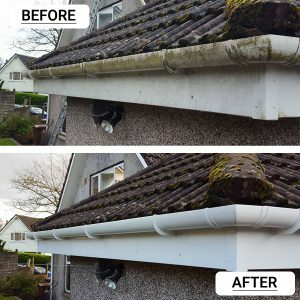 We specialise in all aspects of window cleaning including UPVC, fascia and gutter cleaning. Having your cleaning done professionally makes the difference. 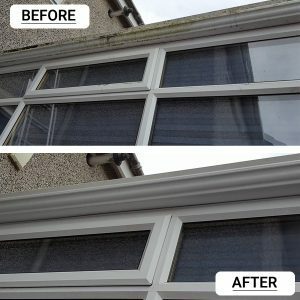 We also clean conservatories inside and out leaving it smear free and bringing back that new look. 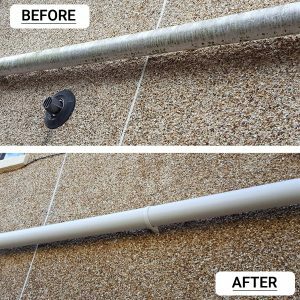 In addition to our traditional cleaning methods, we also use our water fed pole system where water is pumped through filters to make it 100% pure, leaving windows and frames spotlessly clean. 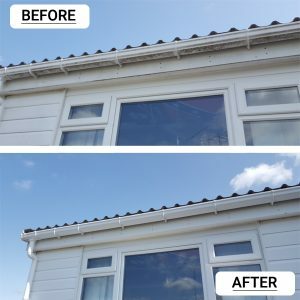 The telescopic pole system allows us to work from the ground, giving you more privacy and allowing us to reach previously inaccessible windows. Health & Safety is vital to us and prior to every new contract, we carry out a full risk assessment and method statement for every property. 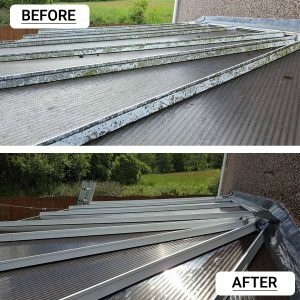 For a free no obligation quote please feel free to contact us on 01505 322 289 / 07843 416727 or contact us using the form. 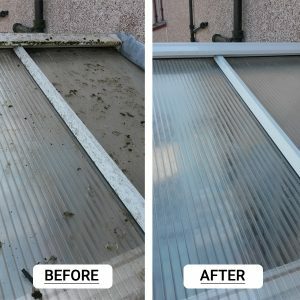 Specialising in domestic and commercial window cleaning, Matthews Cleaning Services aim to provide you with a quality window cleaning service. Not only do we offer competitive domestic window cleaning, we are also a highly established commercial window cleaning company.